Looks like Grab is set to resolve commuters’ woes, not just with choosy taxis that overcharge, but also with reckless jeepney drivers as well. 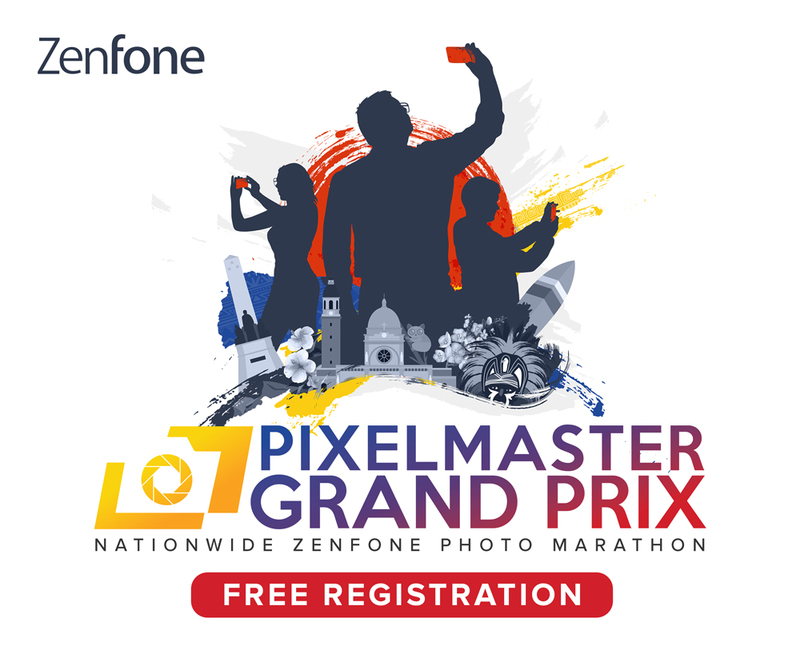 There’s no mobile booking required, by the way. If you see it, just hop in – pretty much how you ride a regular jeepney, only this one is for FREE and airconditioned! 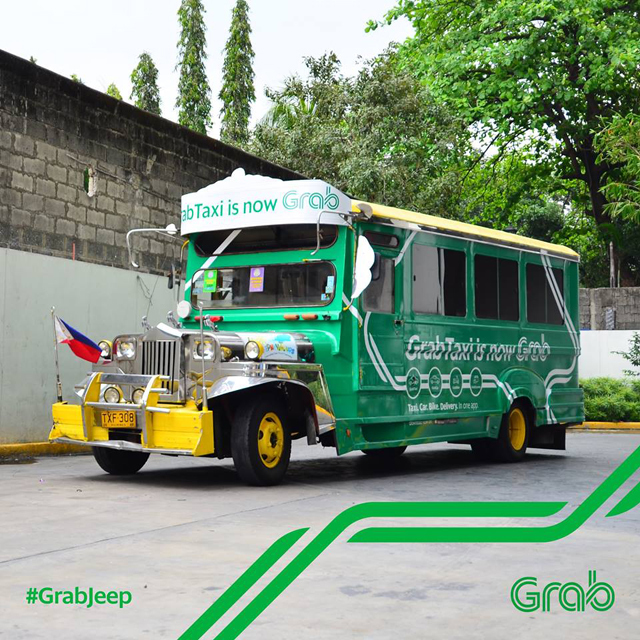 GrabJeep will start picking-up passengers today, although it is still unclear whether this will be a limited offer.